here is my screen for this years september. It is actually the first screen since a while, where cars are involved. there are three groups of people in this world. those that can count, and those that can't. 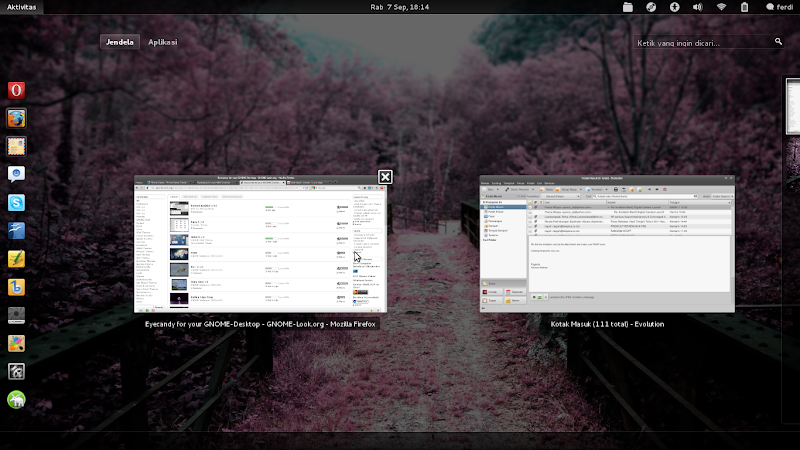 GNOME 3, with some extras from @malcolmlewis's repo. I am using gnome.... I guess everybody else is using kde? Can i get a link to that wallpaper ? 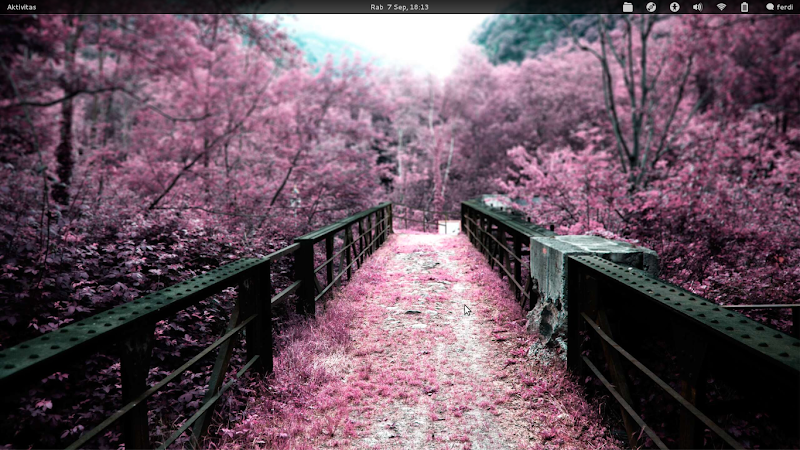 That is one great looking Gnome 3 desktop, nice work. it's not great looking at all, it's absolutely fantastic! Here are some shots of openSUSE 11.4 and the blackbox window manager I'm playing with at the moment, it's running in vbox at the moment and built with SuSE Studio and using lxdm as the login manager.